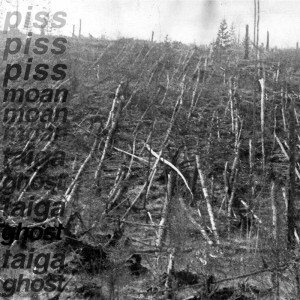 at long last piss piss piss moan moan moan return! 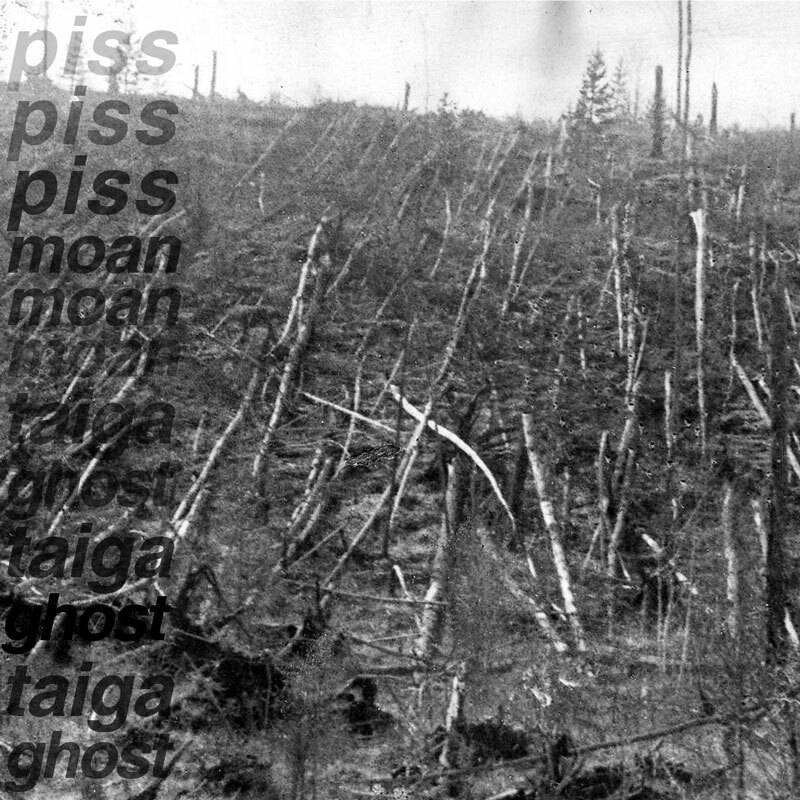 taiga ghost is the next addition to the ever-evolving and ad-hoc ghost series. the title track is a stretched out monster – full of blissed out wall of sound shimmer-haze, primal rhythm and bass throb. the second track finds pppmmm in a mellower mood. it starts off introspective, approaching a more electro-acoustic stylee. whispers, electric hum, voice, feedback and ghostly melody intertwine before the noise is unleashed.